U.S. oil and gas company Anadarko has signed 1.5 million tonnes per annum gas sale and purchase agreement for 13 years with China’s CNOOC for gas to be produced from its gas field offshore Mozambique. 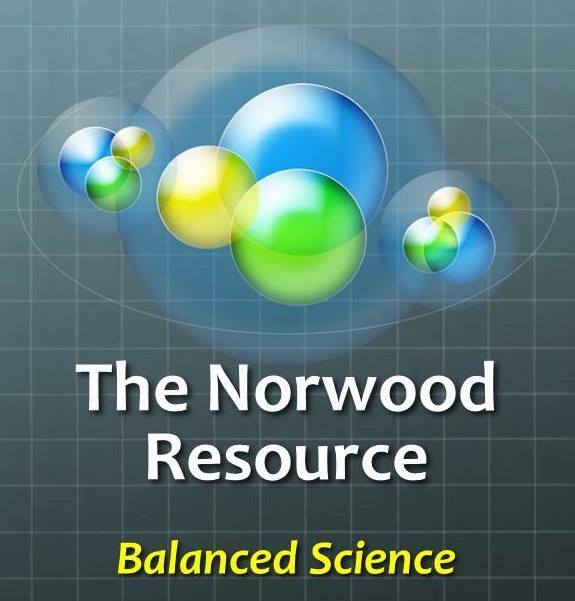 Mitch Ingram, Anadarko Executive Vice President, International, Deepwater & Exploration said: “We are pleased to announce this SPA with CNOOC, an important global energy player in one of the biggest and fastest growing LNG markets in the world. 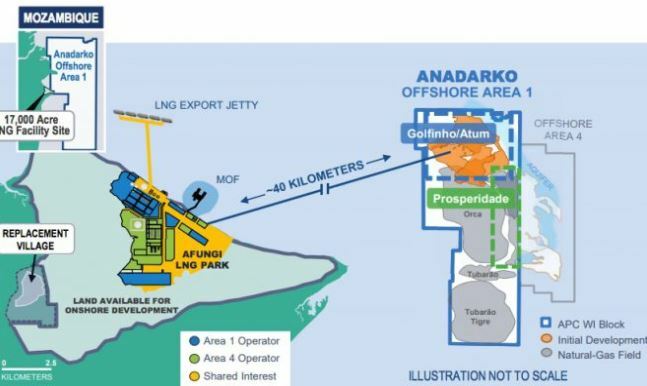 Anadarko, as operator of the Mozambique LNG project, is set to produce Mozambique’s first onshore LNG development with gas from the Golfinho/Atum field. The project is mooted for two LNG trains with the total nameplate capacity of 12.88 MTPA. 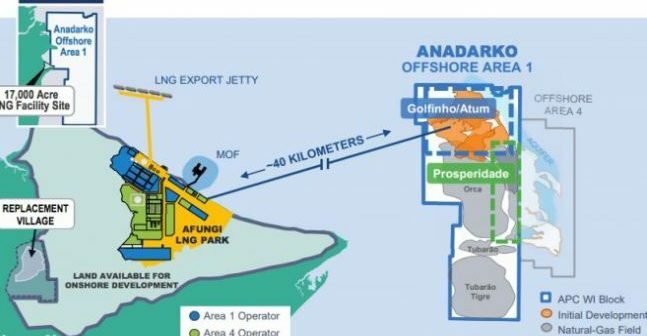 Anadarko has selected a consortium consisting of TechnipFMC and Van Oord as the preferred tenderer for the engineering, procurement, construction, and installation (EPCI) of the offshore subsea system for its Mozambique LNG project.